In the hope of maintaining our Iraqi musical folklore which is represented by Iraqi Maqam, this style which I have learned and inherited from greatest teachers Munir Bashir, Shaubi Ibrahim, Yousif Omar. with whom I had worked for a period regarded as the richest period of my artistic career. In addition, work with the Iraqi Musical Heritage Group, which had been founded by the greatest artist Munir Bashir, made me aware of the importance of continuing and spreading this folklore throughout the world since, this folklore represents the most tremendous and ancient humanitarian civilization & that is the civilization of Mesopotamia. Regretfully, this choir mentioned above had disappeared so I worked hard to found The Iraqi Maqam Ensemble with a group of the best & most experienced artists together with the greatest female voice who uniquely performs this style, Mrs Farida Mohammad Ali, so that the lady of Iraqi Maqam together with The Iraqi Maqam Ensemble are the voice of Mesopotamia to the world . 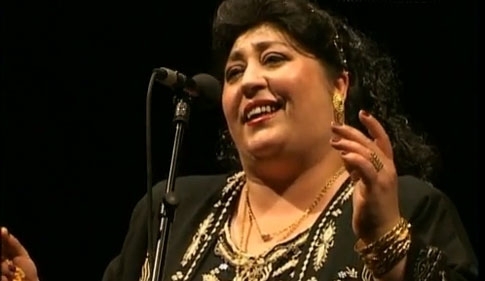 Although the singer of tchaIghi baghdadi is generally male, Farida Mohammad Ali has been able to make herself a place in this great tradition thanks to her origins, amongst other reasons. 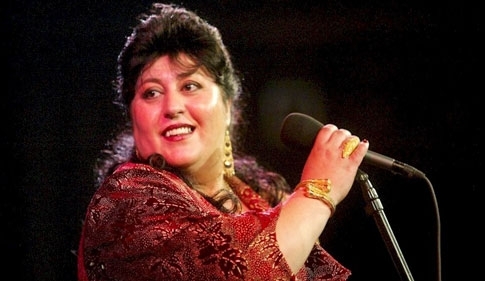 She was born in Karbala, an Islamic Shiite town in southern Iraq, where a tradition of female singers and singing has been allowed to flourish. Farida explains, "Everyone knows that Arab society has not given women the chance to appear on stage,to be free and emancipated and thus take part in transmitting this musical heritage. But in this male?dominated society 1 was lucky enough to have tolerant, open?minded parents who created an environment for me that was favourable to my emancipation. Some of the major masters such as Munir Bashir, Hussein El Hazami and my husband Mohammed Gomar have also given me a lot of encouragement. I've been living in Holland for four years now and that's where 1 created the Iraqi maqam Foundation, its main aim being to preserve the spirit of maqam in its traditional form. My foundation also wants to help consolidate and further the cause of Iraqi music and culture. Music is my whole life ? it's just as important to me as food or drink. Don't forget that the maqam is also linked to Sufism because it touches on a host of religious subjects. And what's more, we don't usually talk about a singer in the context of maqam, he's called a narrator or reciter. To recite maqamat gives a true feeling of being in harmony with the spirit". 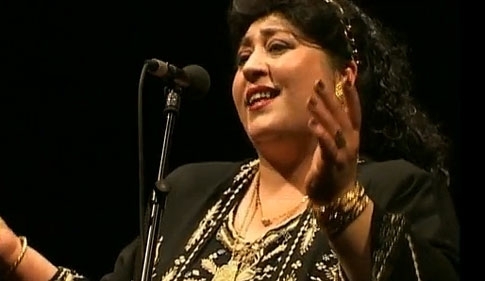 Farida's generous and essentially uncomplicated personality has brought new warmth and ardour to the genre. The efforts to save this tradition from oblivion made by artists such as Farida Mohammad All and Mohammad Gomar AI?Bawi, who plays the djoz al?hind and lives in Holland too, deserve proper recognition. 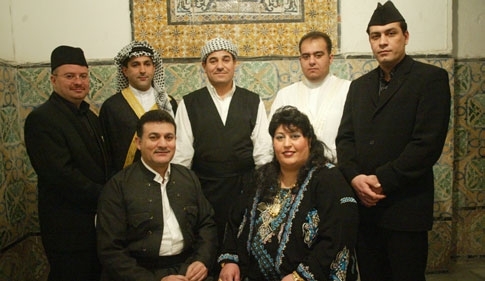 In spite of constant requests for their new repertoire more adapted to a certain type of clientele from the Middle East, these artists still keep the specific structures of the tchaIghi baghdadi alive, often performing them before rapt European audiences avid for authentic traditional musical forms.